Hart Sparks Celebration is downtown Hart! 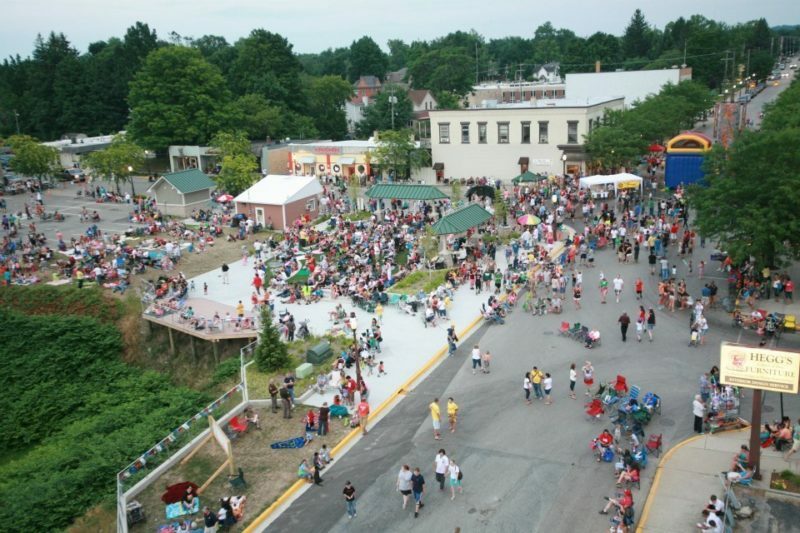 The holiday week is set to kick off with food, music and fireworks in Downtown Hart on July 2nd. The fireworks begin at 10:15 PM. This year will be the biggest and best fireworks show Hart as ever hosted! Local businesses and organizations will host street-side stations selling popcorn, hot dogs, tacos, sno-cones and more. The Hart Sparks celebration is a joint effort of the Hart Main Street Program and the City of Hart. It is made possible by the generous support of local businesses and individuals and their commitment to our great community. Come celebrate at Hart Commons!